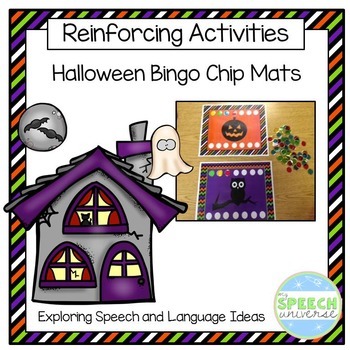 These fun Halloween mats work great with bingo chips as a reinforcing activity for working on a variety of articulation and language skills. 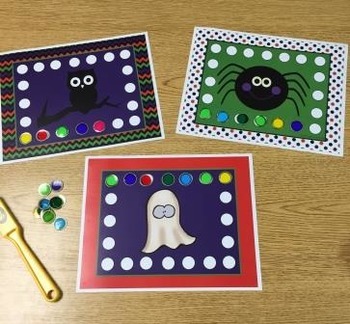 Students love to use the magnetic bingo chips with these mats! 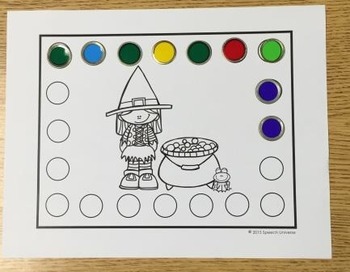 There are ten mats in all (5 color and 5 black and white). 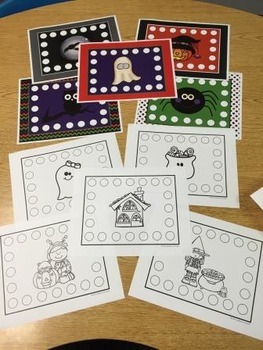 My students also love to use the Do-A-Dot markers on the black and white versions.